As the Chinese government has a tight control on the import of used machinery, the knowledge and experience in handling such machinery is very important. Many importers are hesitating to buy used machinery because of that, but TEL can solve the problem by providing the full-set logistics services from documentation, organizing pre-shipping inspection, shipping, customs clearance, transport, positioning, etc. 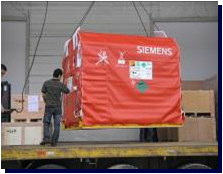 Our company has accepted a large-sized medical equipment from Siemens. 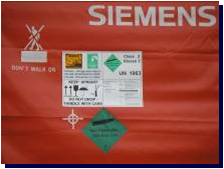 Its core part is filled with dangerous gas, almost all airlines refuse to accept this cargo. Our company has designed the most applicable solution for customer. 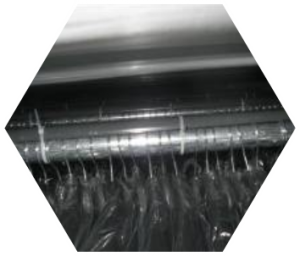 With our great efforts and coordination with many parties, we have successfully delivered the cargo to destination..
Customers no longer worry about ordering small volume of garments on hangers. 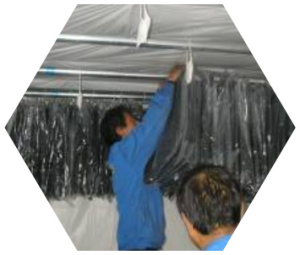 Our cartons are designed for air shipments and sea shipments with various sizes ranging from loading 15 to 3000 pieces of clothes. you can find more information at our website. We dedicated exclusively to the equipmernt trade (new and used machines) from China but also from various countries. TEL Equipment tries to meet maximum to the Chinese market needs by working with several producers and distributors around the world. If you want to move your factory, please call TEL. 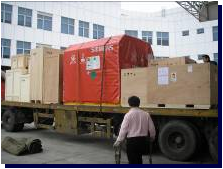 We provide integrative relocation services, include packaging, transport, moving and position.